Hi all! 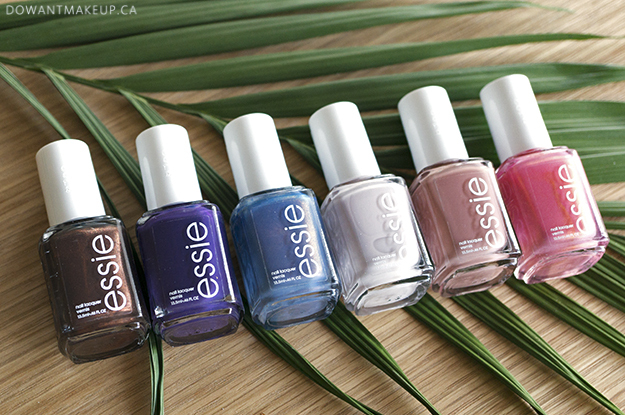 I just wrote my final two weeks ago and have spent some time decompressing, including finishing Persona 5 (now starting a replay on New Game+ mode :P) With all this newfound free time, I finally got around to editing photos and organizing my thoughts on Essie's Desert Mirage collection. This is honestly one of my favourite polish collections in recent memory--a great mix of colours that are contrasting yet cohesive and definitely gives me desert vibes without being too on-the-nose about the theme. 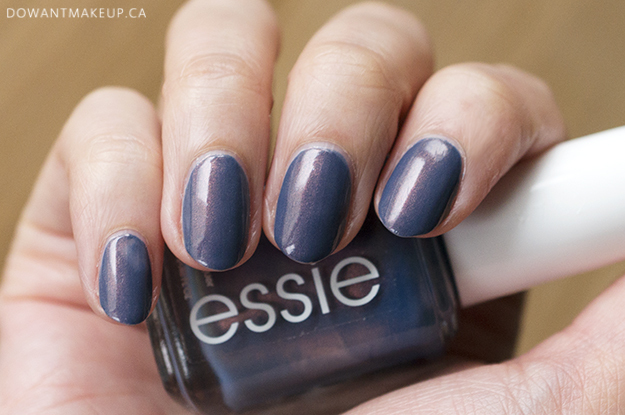 Blue-tiful Horizon has a slightly muted, kind of indigo blue base and rose-gold, coppery pearl to it. I'm not usually big on pearl finishes, but this combination is so pretty and mesmerizing. This one is very unique to my collection.